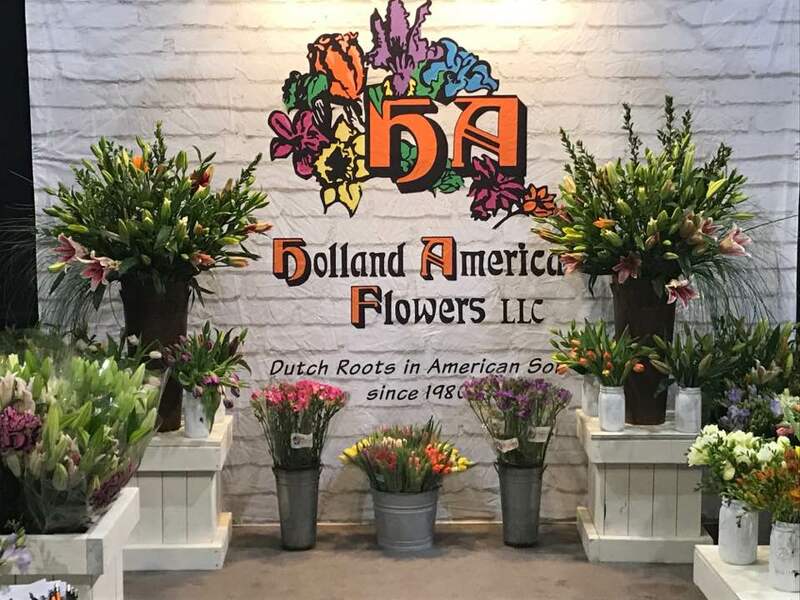 Holland America Flowers, LLC, is a cut flower farming company with dual operations in Arroyo Grande California and Woodland Washington. 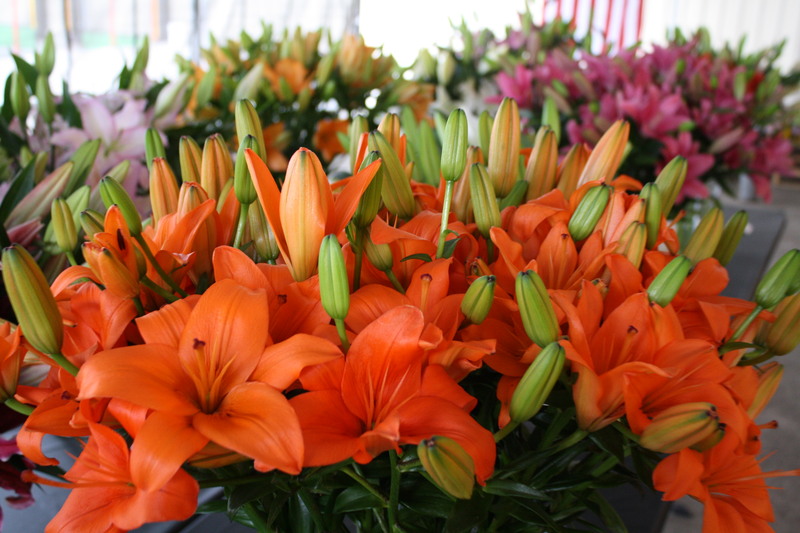 We specialize in Lilies, Tulips, Freesias, Snapdragons, Peonies, and a variety of miscellaneous flowers and greens. 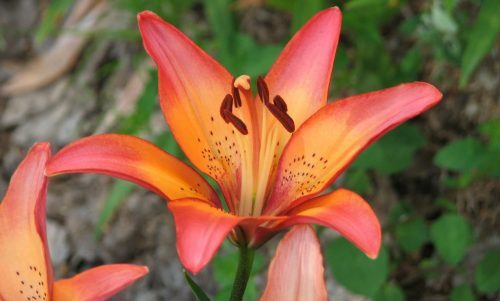 Our products are available to wholesalers, mass markets, retailers, and many flower lovers year round. 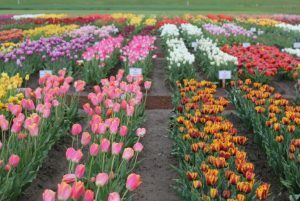 Holland America’s Owner, President, and CEO Benno Dobbe grew up on a family flower bulb farm in the Netherlands. Benno emigrated with his wife Klazina and their 3 children, Nicolette, Ben and Stefan to Woodland WA in 1980. That is where they started a cut flower farm. In 1986 they extended their business to Arroyo Grande CA. Ben, COO and Senior Sales Executive, and Nicolette, Sales Executive, continue to carry on with the family tradition. Many great key employees are also considered part of the family business. 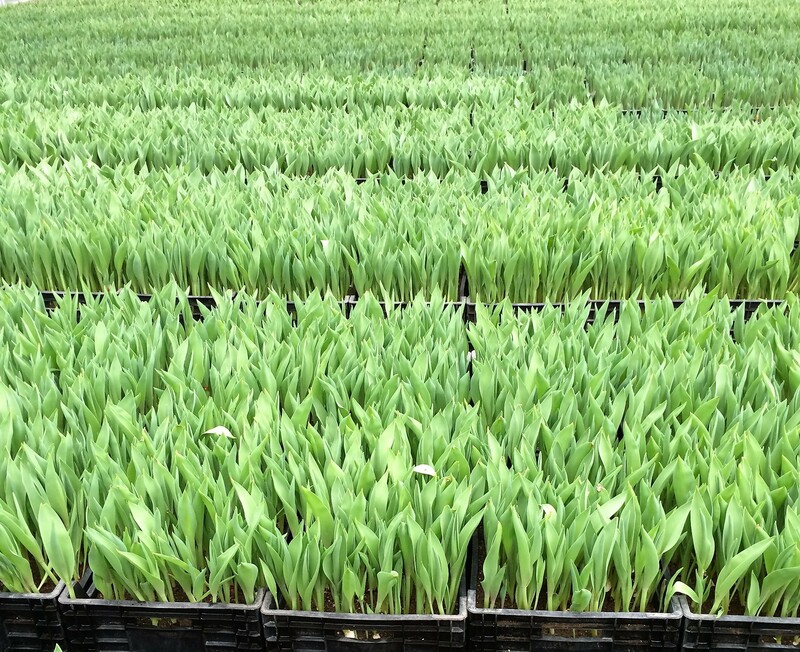 Our extensive expertise in flower bulbs allows us to produce high-quality cut flowers and greens that far surpasses the industry standards. 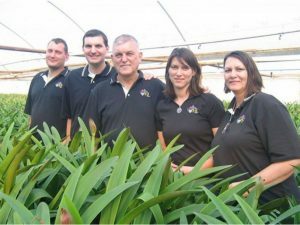 We have strict quality control measures in place, starting with buying the best bulbs on the market. Once planted, the crops are supervised on a daily basis to monitor growth and determine the perfect picking stage for production. The harvested flowers enter our processing lines to be bunched and inspected before entering our climate controlled cooler rooms. 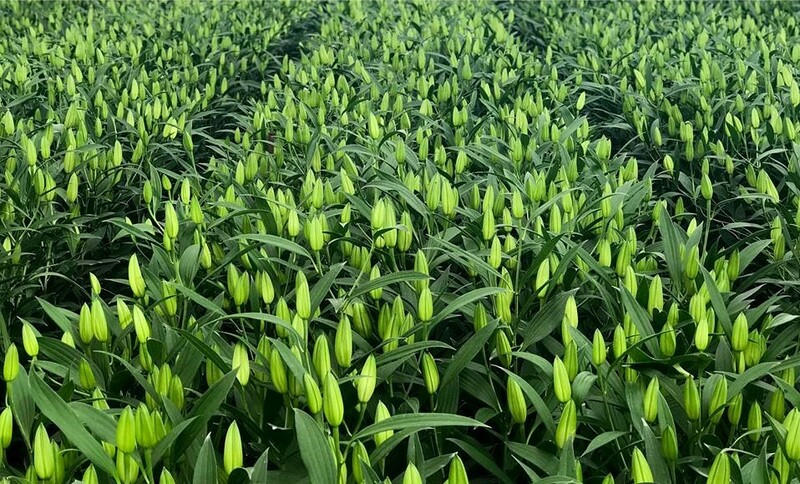 The final inspection takes place on the packing lines when the flowers are boxed up for shipping and then loaded on trucks for deliveries to our customers. 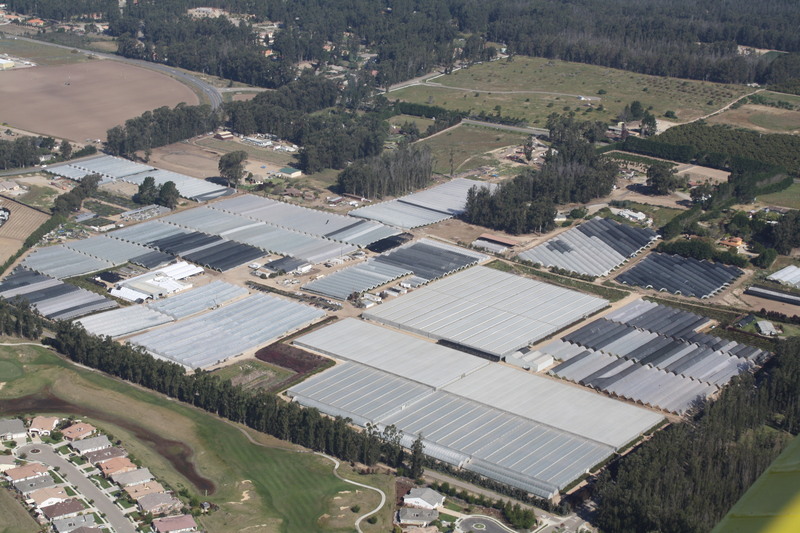 Many millions of cut flowers and greens are sold every year by our company. We service all 50 states via refrigerated trucks, FedEx, On–Trac, Air Carriers and UPS. 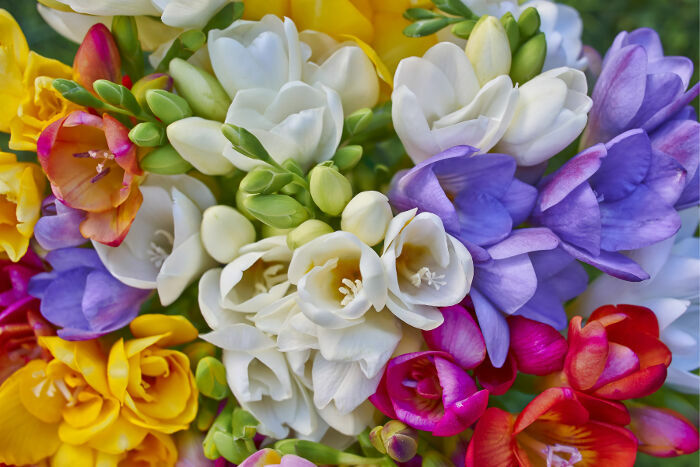 We at Holland America are members of the California Cut Flower Commission, Cal Flowers, SAF and WFFSA. Our CEO is a CCFC Board member and Chair of the Government Affairs Committee. Our COO has served on the Board of SAF and is currently President of Cal Flowers. 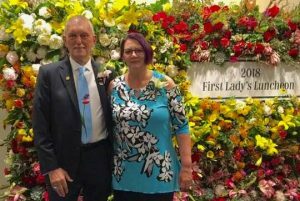 Benno has been very active in promoting the American Grown Campaign with CCFC from the early start, and Ben has done so with the SAF Petal it Forward movement. 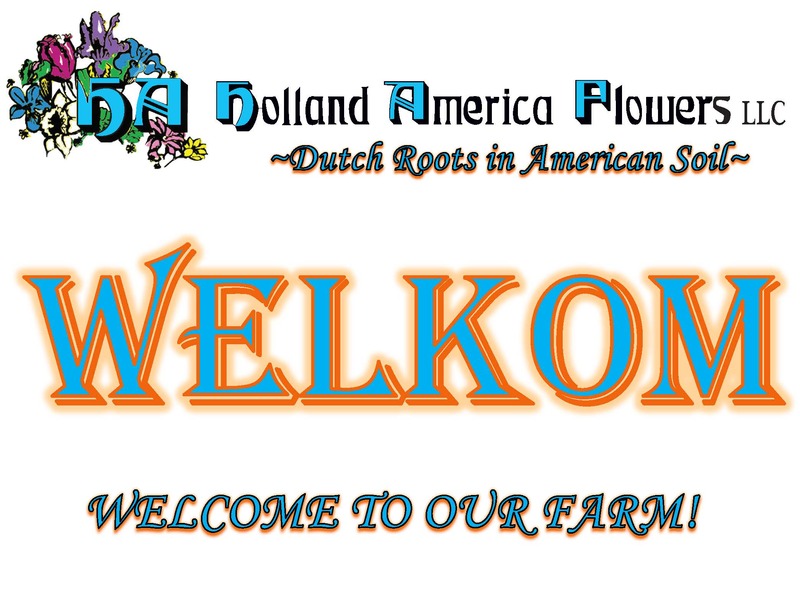 HAF is proud to be a Certified American Grown Flower Farm. 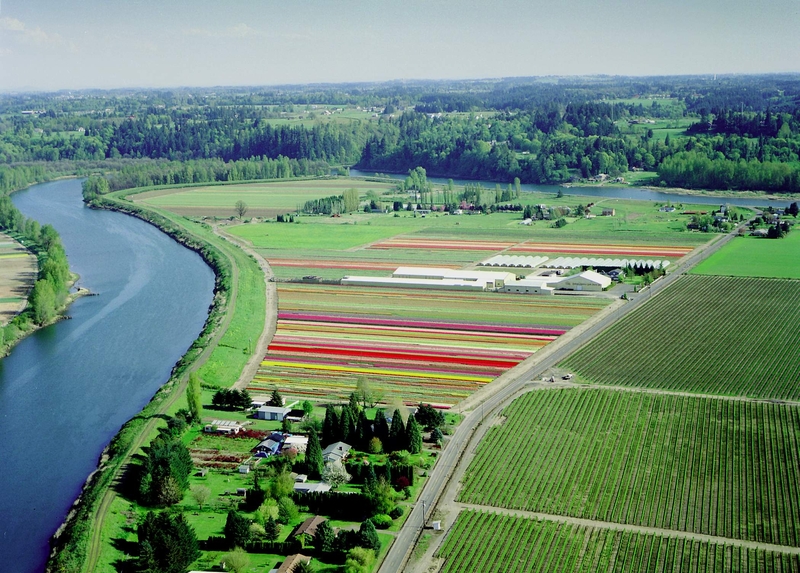 We are a supporter of the Field to Vase initiative, hosted at our farm in Woodland WA November of 2016, and the Petal it Forward cause, as well as the bi-annual Fun and Sun events in California. Our long term goal is to provide our customers with excellent quality cut flowers, greens and bouquets, day in and day out, throughout each year for the indefinite future. 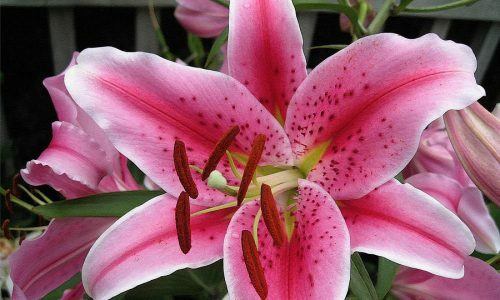 Our sales team is happy to develop a shipping and delivery plan, help you select the perfect flowers, and answer your questions. Let us know what we can do for you. Sign up to receive the weekly price sheet and our newsletter!